These are the words of Professor Balkrishna Doshi, Pritzker Architecture Prize Laureate for 2018. 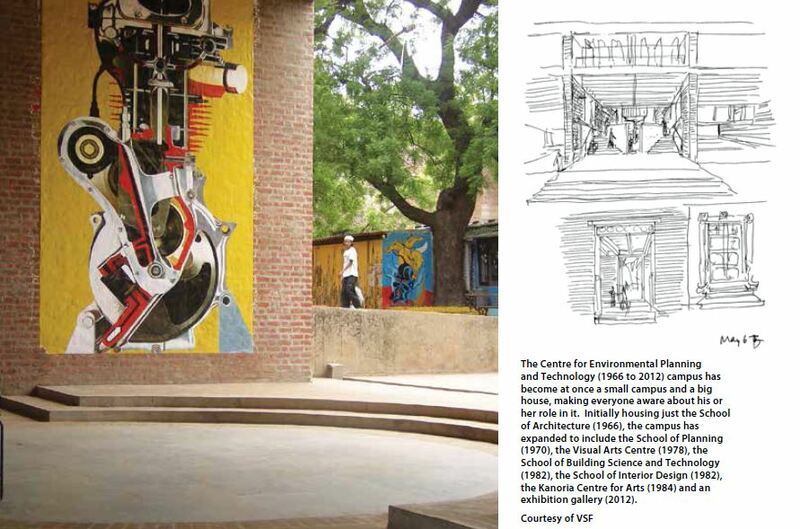 He is the 45th Pritzker Prize Laureate, and the first to hail from India. Architect, urban planner and educator for the past 70 years, Doshi has been instrumental in shaping the architecture discourse throughout India and internationally. 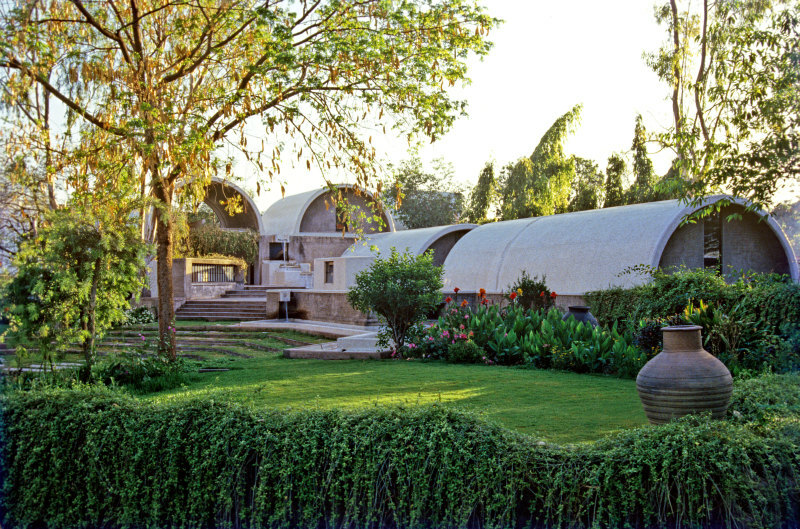 His architecture explores the relationships between fundamental needs of human life, connectivity to self and culture, and the understanding of social traditions, within the context of a place and its environment, and through a response to Modernism. 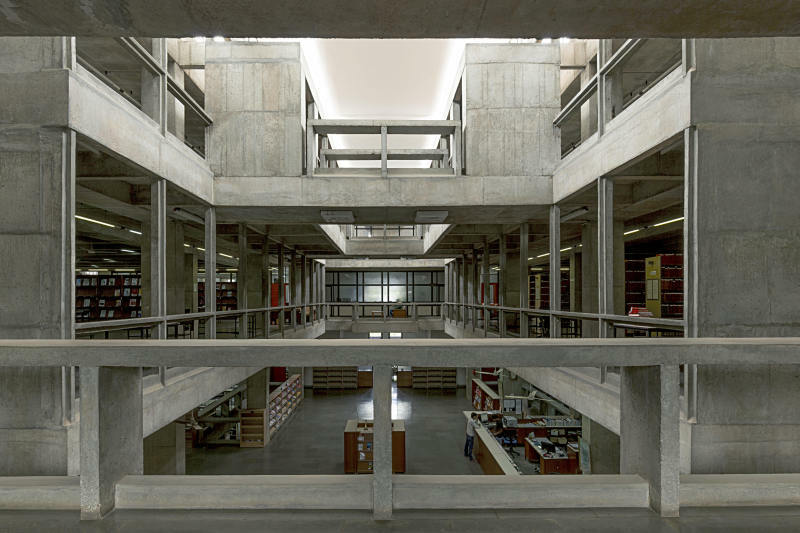 The jury pointed out that Doshi is acutely aware of the context in which his buildings are located and that his solutions take into account the social, environmental and economic dimensions, which in turn makes it sustainable. 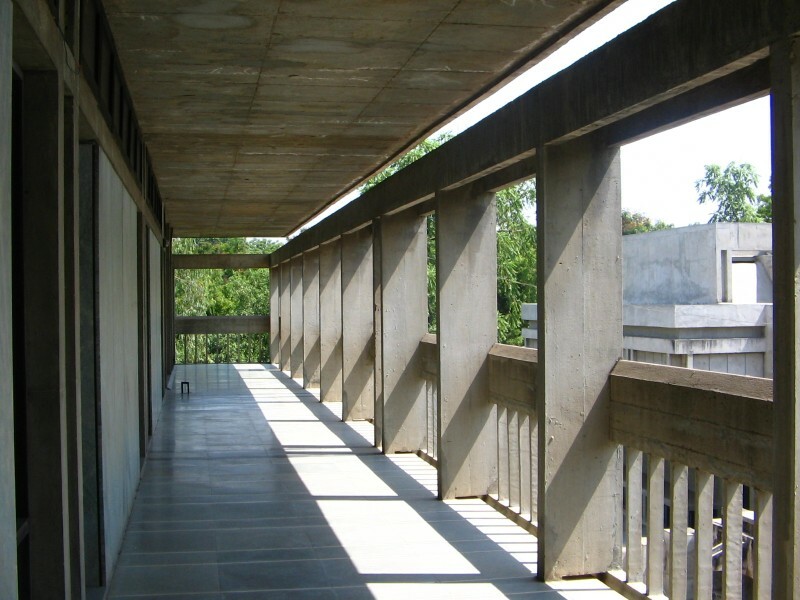 “Over the years, Balkrishna Doshi has always created architecture that is serious, never flashy or a follower of trends. With a deep sense of responsibility and a desire to contribute to his country and its people through high-quality, authentic architecture, he has created projects for public administrations and utilities, educational and cultural institutions, and residences for private clients, among others,” reads an excerpt of the 2018 Jury Citation. 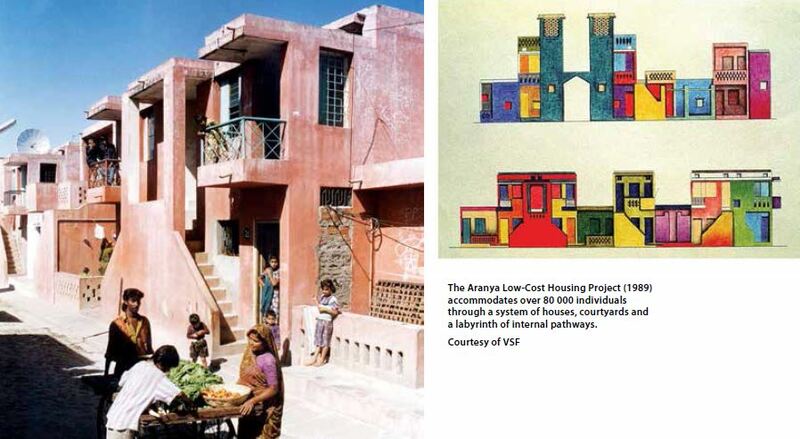 Doshi’s design of the Aranya Low-Cost Housing Project (Indore, 1989), for example, today houses over 80 000 low- and middle-income residents in houses ranging from modest one-room units to spacious homes, linked with courtyards and a labyrinth of pathways. Overlapping layers and transitional areas encourage fluid and adaptable living conditions, customary in Indian society. 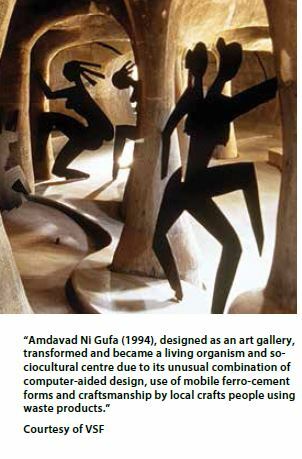 “My works are an extension of my life, philosophy and dreams, trying to create treasury of the architectural spirit. I owe this prestigious prize to my guru, Le Corbusier. His teachings led me to question identity and compelled me to discover new regionally adopted contemporary expression for a sustainable holistic habitat,” Doshi comments. Full thanks and acknowledgement are given to the Pritzker Architecture Prize for the information provided. 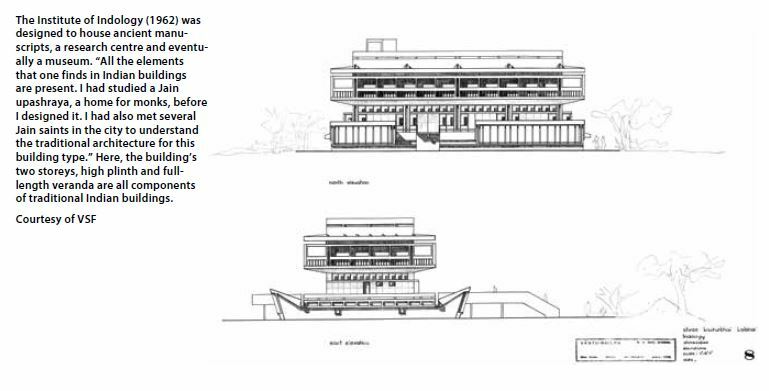 Caption main image: The Indian Institute of Management (Bangalore, 1977 to 1992), inspired by traditional maze-like Indian cities and temples, is organised as interlocking buildings, courts and galleries. It also provides a variety of spaces protected from the hot climate. The scale of masonry and vast corridors, infused with a campus of greenery, allows visitors to be simultaneously indoors and outdoors. As people pass through the buildings and spaces, Doshi invites them to experience their surroundings and also suggests the possibility of transformation. If you enjoyed this article please join other discussions like these on http://www.facebook.com/buildinganddecor, http://www.twitter.com/buildingdecor and https://www.linkedin.com/showcase/10172797/ and sign up for our newsletter: http://www.buildinganddecor.co.za/register/.